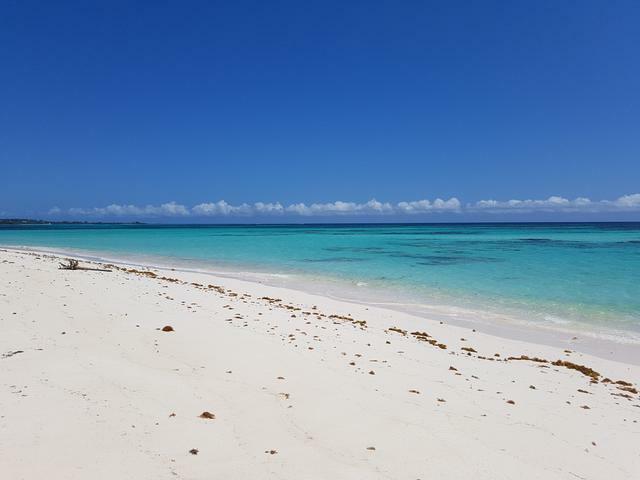 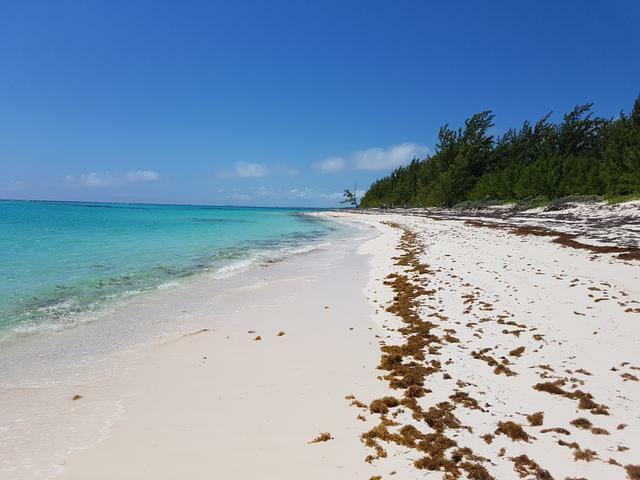 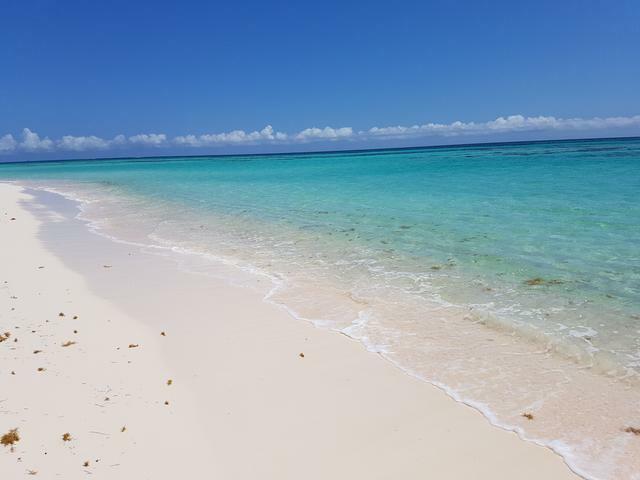 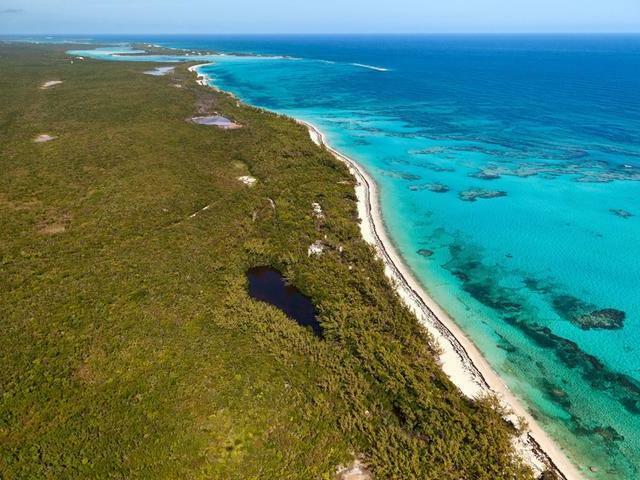 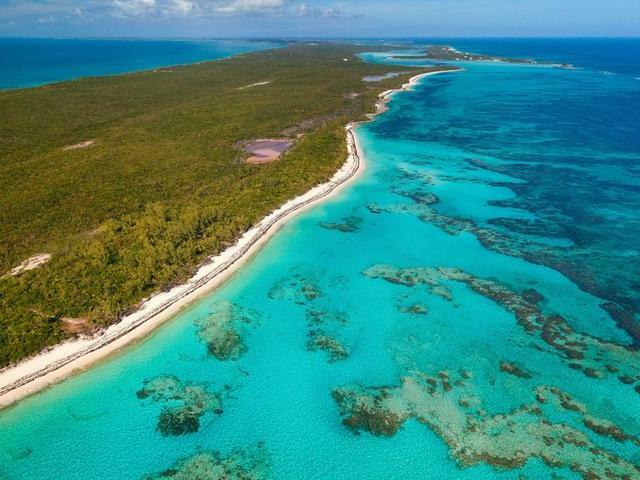 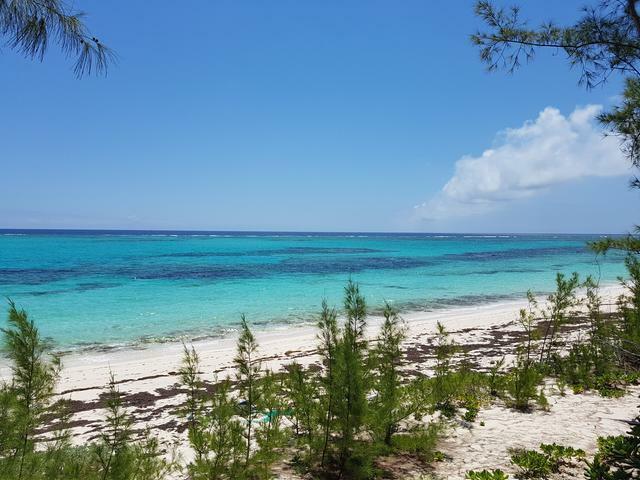 Located 50 miles east of Nassau, Eleuthera is a long thin island (110 miles long x 2 miles wide) with a land area of approximately 180 square miles, surrounded by coral reef and miles of sand beaches. 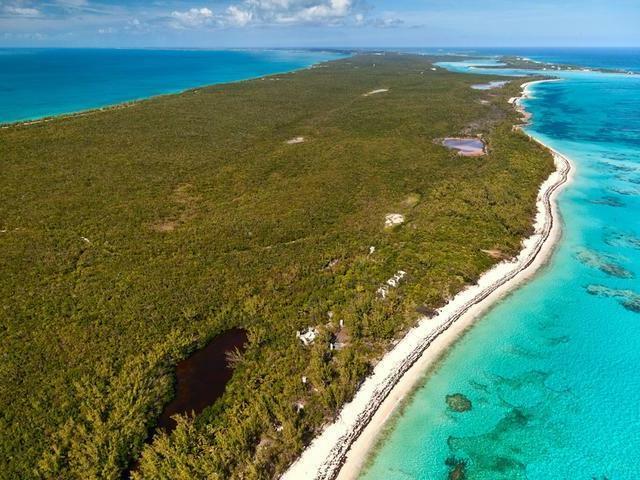 Easily accessible by air or sea, three airports (one for international service), inter-island ferry service, or by private yacht. The island has 11,000 residents, the principal economy of the island is driven by tourism, with fishing and agriculture (pineapple plantations) secondary. 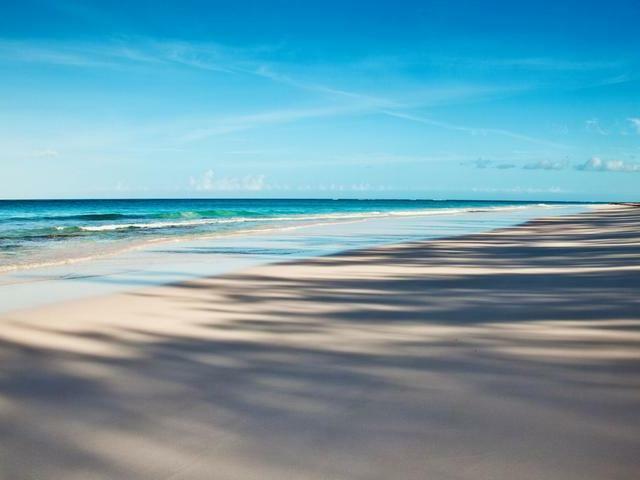 Eleuthera includes the well known Harbour Island with its boutique hotels and famous pink sand beaches, and the upscale Windermere Island a secluded and private enclave. 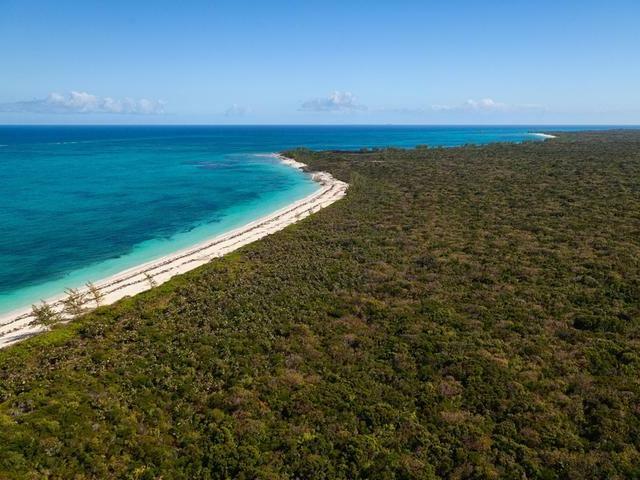 This attractive 466 +/- acre property surrounded by natural beauty on both land and sea presents the opportunity to create a world renown resort and residential destination.